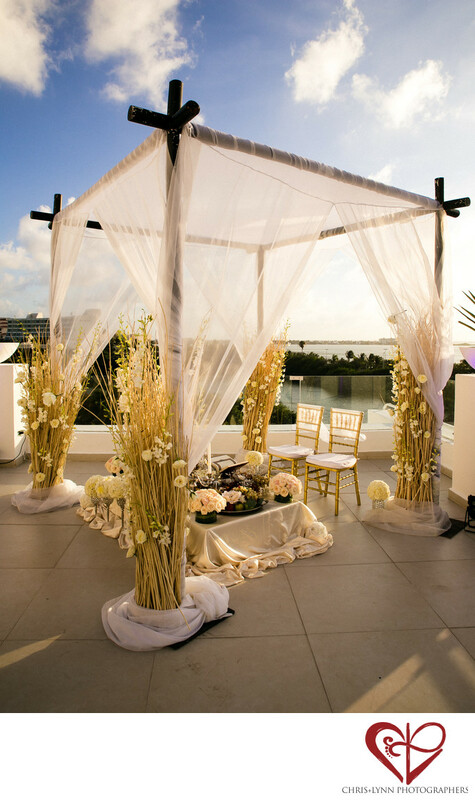 Persian Wedding at Le Blanc Resort Cancun Mexico | Ceremony site and sofreh. Location: LE BLANC SPA RESORT, Km.10, Blvd. Kukulcan, Zona Hotelera, 77500 Cancún, Quintana Roo, MEXICO. 1/400; f/8.0; ISO 100; 24.0 mm.